A new subscription VOD service has launched in France. 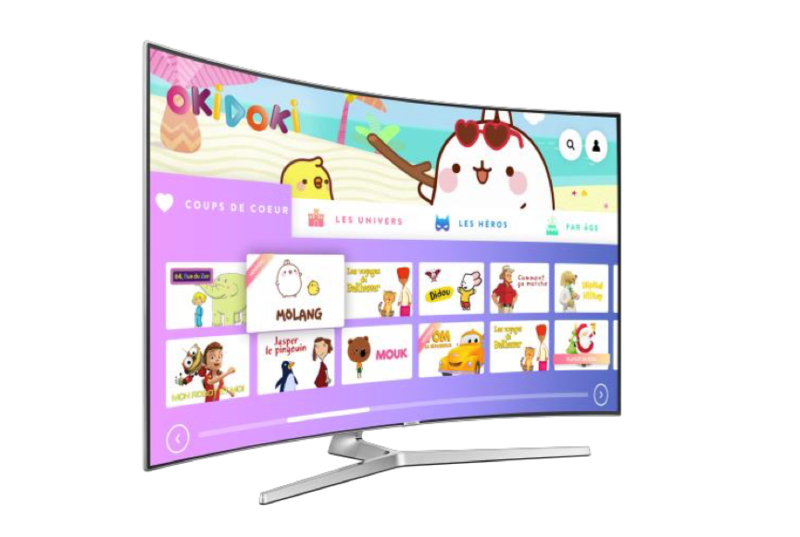 Okidoki has been available through Samsung TVs since the start of the month, offering viewers around 3,000 shows and 500 hours of content. The service, billed as a “channel bouquet”, comes from Paris-based Alchimie, with French kids TV firm Millimages providing animation. Tech firm Alchimie is offering Okidoki free for all Samsung viewers for two months, after which a subscription fee will be required. The programme offer includes animated shows, live-action series, documentaries, ‘do-it-yourself’ content and movies for young audiences. Alchimie chief business development officer Raphael Porte predicted smart TVs such as Samung “could become the main gateway to access OTT content all over the world in coming years”. The Okidoki service is being rolled out in 23 languages and will be made available for distribution “in coming weeks”, according to the company.